Individuals come to a standstill because of inner resistance. I help them remove these blockages which automatically unveils their true essence and allows them to achieve instant breakthrough. 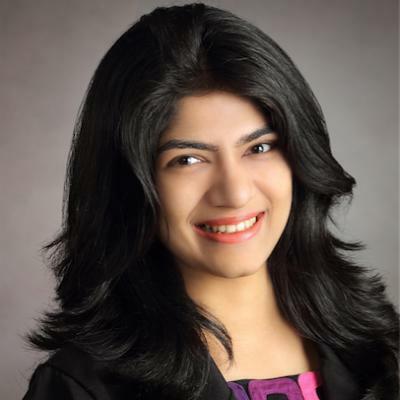 With over 10 years of experience in the Talent Development industry with international luxury brands like Conrad Hotels and Marina Bay Sands under LVSC, Payal has worked with thousands of people in areas of self-mastery, team interactions and leadership effectiveness. As a life coach, she has partnered with individuals spread across industries like Hospitality, IT, Shipping, Media, Casino, Medical and more via in-person and video conversations in the area of personal and work efficiency, career guidance, mid-life crisis/finding life purpose, relationship harmony and conflict resolution. Payal leads individuals and corporate professionals to strategically aim their natural talents in the direction of achieving best results, and further guides them to build a strong team culture of highly engaged and productive professionals. She focuses on removing the internal blockages to re-introduce her clients to their best version and soar greater heights. Her approachable persona coupled with consistent and firm guidance fosters a safe environment for individuals to be transparent and action-driven in their interaction.